The story begins with someone narrating about the Sun and the Moon. What happen next was a conspiracy to murder an official to gain power within the palace. Late at night, the assassins dressed in black ambushed a house and killed an official. A palace maid witnessed the murder and was forced to jump down from a Clift in order to silence her. This is crown prince Lee Hwon. He is a playful teenager who does not like to bear the burden of a ruler. He love to travel around and during one of his trip, he met Hoo Yeon Woo. It was love at first sight for Lee Hwon and he could not forget about this encounter. There are two people who are close to the crown prince. 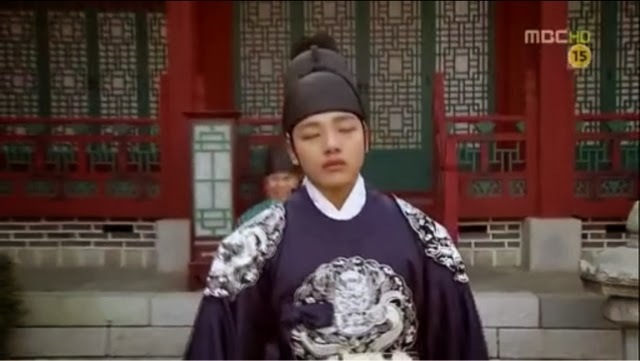 One of them is his half brother prince Yang Myung and the other is his friend Heo Yeom who is the son of a noble man. He happened to be the brother of Yeon Woo too. This is Lee Hwon personal attendant. 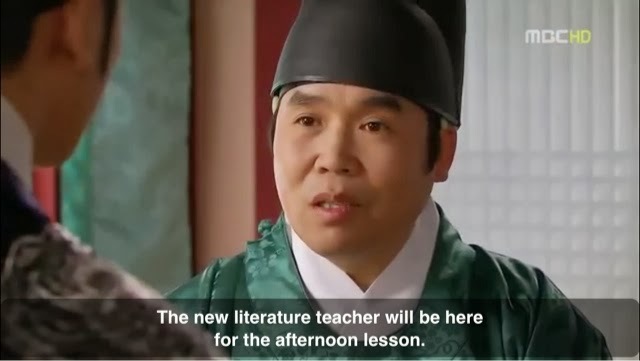 He secretly reveal the list of teachers that will be in charge of the crown prince education. Surprisingly, the new literature teacher is Heo Yeom who had successfully passed the imperial exam to be a qualified teacher for the crown prince. It was time to choose a wife to be for the prince aka a crown prince companion. It was a competition between these two ladies from the noble families. Yeon Woo was chosen as the candidate for the crown princess companion along with Bo kyung. There was rivalry in the air as the mysterious lady looked at them from afar, thinking to herself so this are the two moons. They had an unpleasant encounter with each other earlier on and Yeon Woo felt uneasy about this situation. She initiate friendship with Bo Kyung. On the other hand, Bo Kyung does not want to be on friendly term with Yeon Woo and instead treated her like an enemy. However, she changes her mind when she remember the advise from her father about politic game. She forces a smile and pretended to be friends with Yeon Woo. Prince Lee Hwon confessed his feeling to Yeon Woo. His love was reciprocate by Yeon Woo. However, Heo Yeom objected their relationship because he wanted to protect his sister. This mysterious woman is a Shaman Jang. She was ordered to perform some sort of black magic to cast spell on Yeon Woo. Unknown to Lee Hwon, her highness had arranged for Bo Kyung to be the Queen. It was late at night, Yeon Woo was awaken by a sudden dark force. It strangle her at the neck till she fainted. Her highness ask the shaman when is Yeon Woo going to die. She replied that Yeon Woo will soon die of a strange disease. 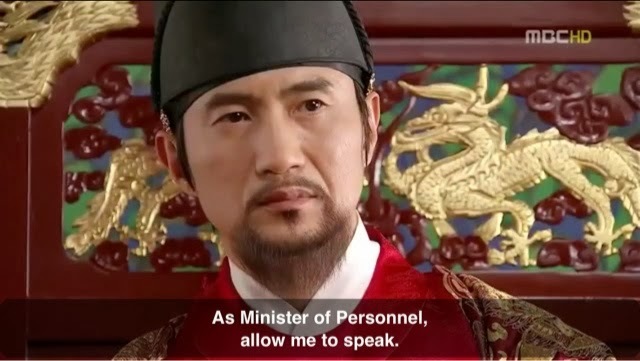 The ministers petitioned for the King to cast Yeon Woo out of the palace as she is not eligible to be the princess companion. The officials were spilt into two sides. Some of them requested for Yeon Woo to be left alone because of the strange illness. 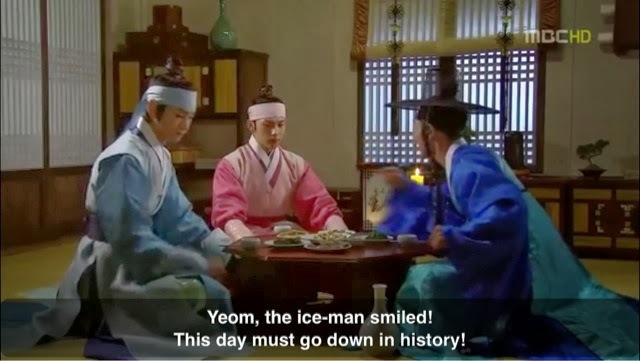 News about Yeon Woo death spread through the palace. Prince Lee Hwon was shaken by the news and was deeply sadden by her sudden death. 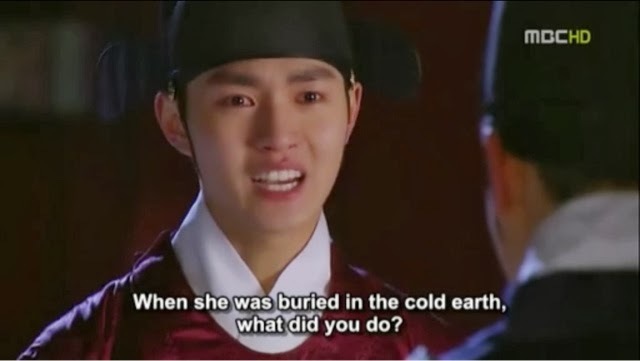 Heo Yeom blamed Lee Hwon for his sister death and the loss of one family member. 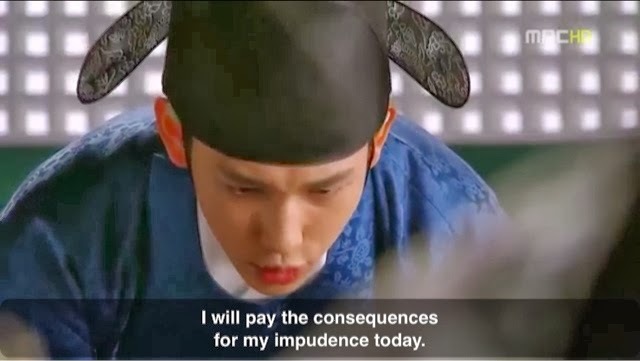 He reprimand Lee Hwon for not protecting Yeon Woo when everyone is against her. 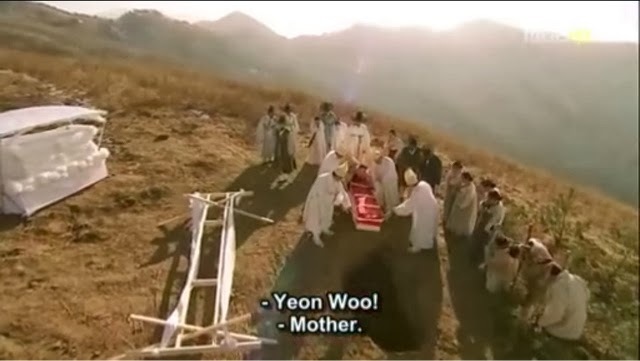 It was time for Yeon Woo burial and her family was devastated. 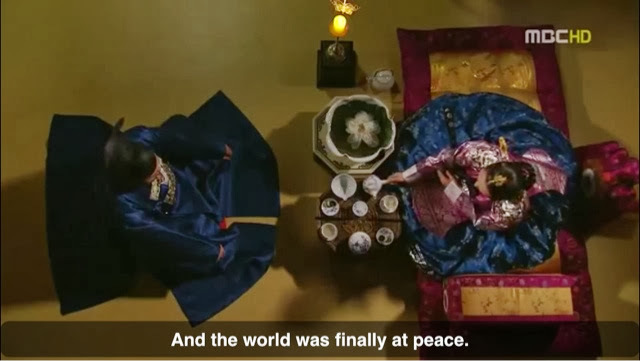 Her highness believed that Yeon Woo had passed away too. Shaman Jang asked for permission to get out of the palace to rest. Initailly, her highness was reluctant to let her go but she relented when Shaman Jang promised to come back for her highness when she needed her. Instead of residing near the mountain immediately, shaman Jang went back to the burial area and tried to dig out the coffin with the help of an assistant. They have to rescue Yeon Woo before the spell wear out. Eventually, Yeon Woo was rescued in the nick of time before she suffocate to death. However, she had lost her memory when she regain consciousness.